Every day in our office at Trust in the Process . Digestive Centre; we can confirm the digestive epidemic of the 20 to 49 age group is experiencing digestive suffering. Some of our clients are acutely aware of extreme discomfort and some are pushing all the body’s cries for help in the form of tweaks and subtle signals aside. It seems to be caused by diet confusion, extreme demands on time and low priority for meals. An overlooked step, in solving this digestive epidemic, is how to heal the gut and then how to move forward with care and diet. We also see a low priority or support in our social society for preventive health. At Trust in the Process . 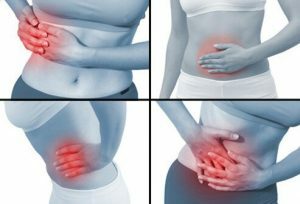 Digestive Centre we can heal the gut and then guide you in the future to avoid your digestive issues in the future.